In shades of the season, an Indiana Aktion Club creates colorful holiday ornaments. 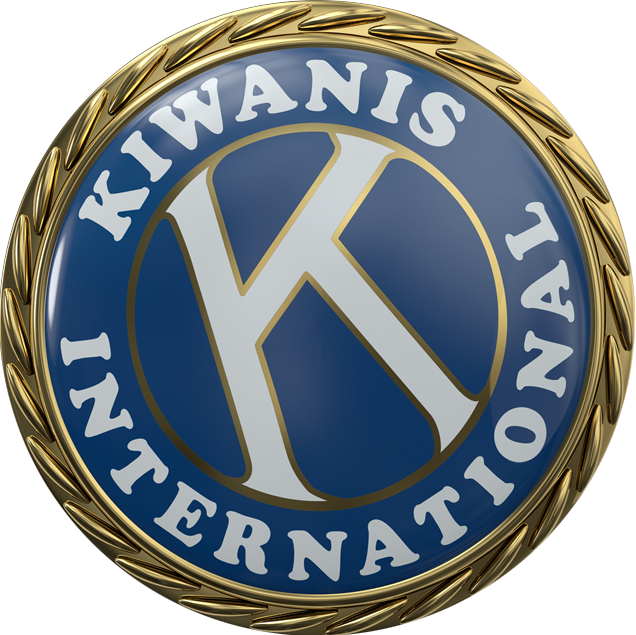 German clubs raise Kiwanis’ public profile with a successful signature project. Welcome to the circus!